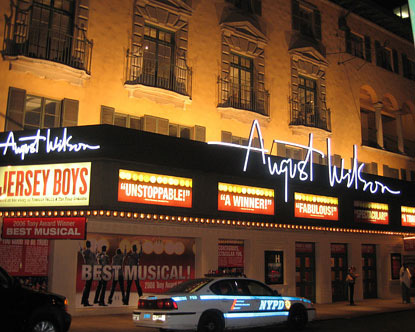 Built as home to the Theatre Guild. 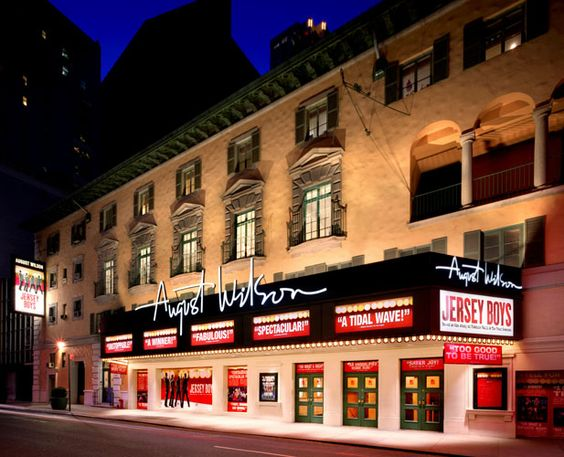 It was extensively renovated in 1950 and renamed. 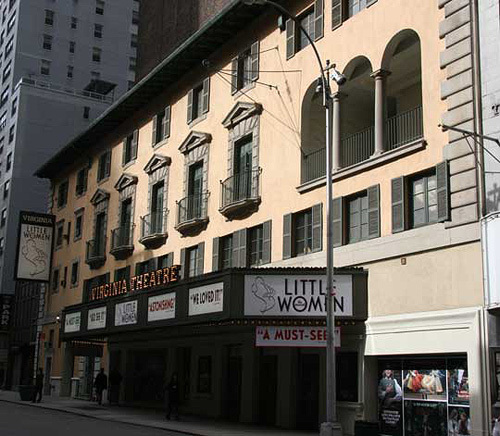 In 1981, it was named after the daughter of the founder of the Theatre Guild. 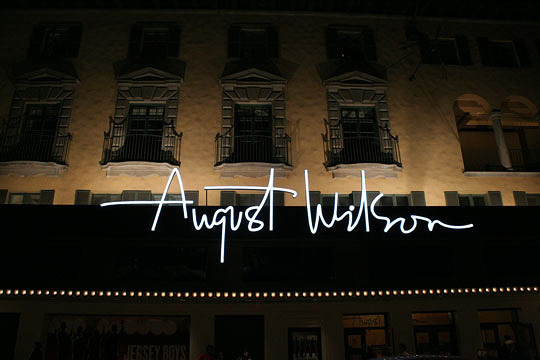 Renamed on October 16, 2005 in honor of playwright August Wilson.